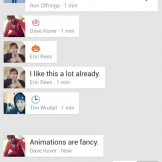 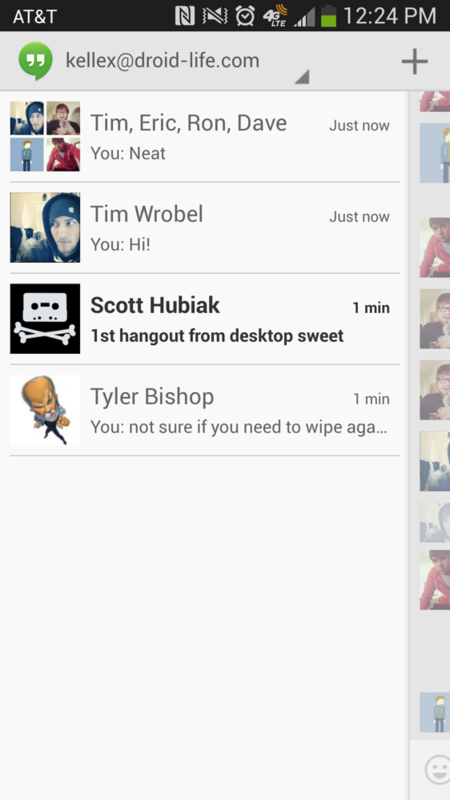 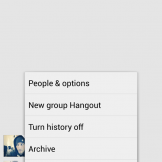 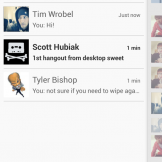 Hangouts for Android and Chrome is Live! 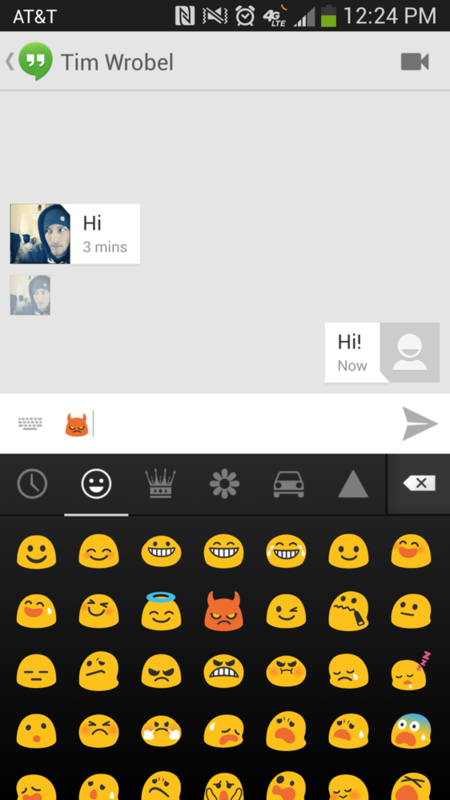 To install to your phone, you’ll need to install through the web Play store for the time being. 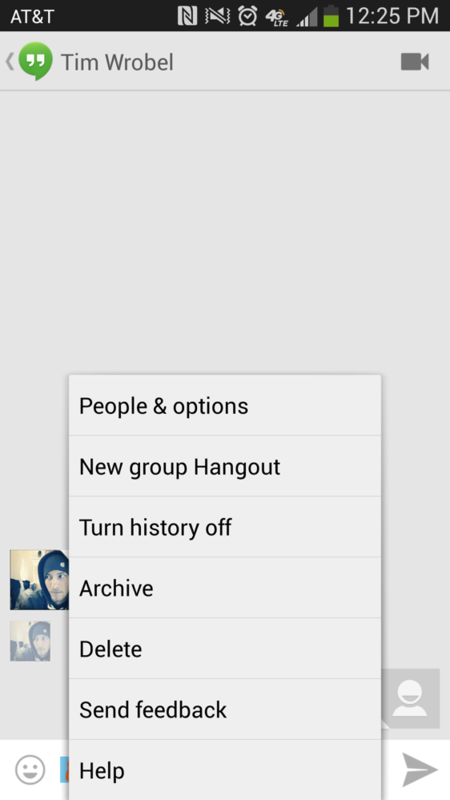 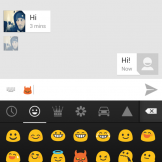 This replaces Google Talk. 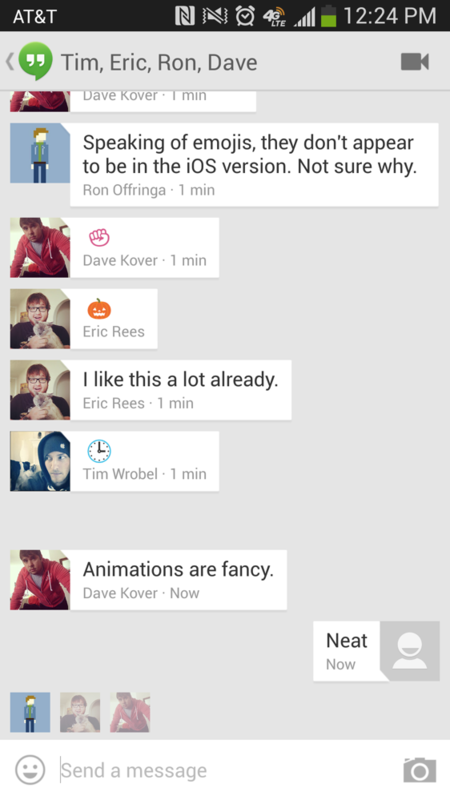 Screenshots after the break!